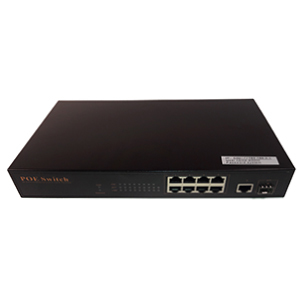 AI Smart POE Switch, 8* 100Mbps RJ45 port( 250M POE is available), 2* 100Mbps Uplink. 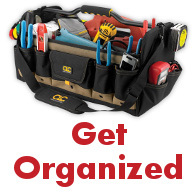 Supports 5 working modes: standard switching, AI VLAN, AI Extend ,AI PoE,AI QoS mode. AI VLAN mode: Separating 1-8 ports from each other, can effectively restrain network storm and improve network performance. 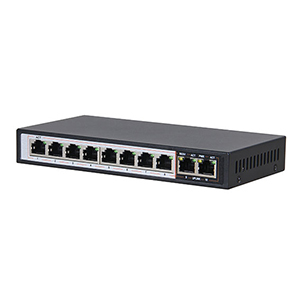 8 100M RJ45 ports support PoE power supply, which meets the requirements of PoE power supply in security monitoring, teleconferencing systems, and wireless coverage.